The divorce rate has risen steadily over the years, I know how hard it is to honor the child’s best interests especially when there is conflict. Children living in the arrangement of joint custody feel loved and satisfied, report less feeling of loss and don’t look at life through the lens of their parents’ divorce, compared to children living in sole custody with their mothers. Your child may take some time to manage the transition, sometimes it can take up to two years. Here are my tops tips to prevent and manage conflict. If you can offer respect to your ex-partner, imagine your relationship is now more akin to a business partnership, it will help to diffuse conflict. Healthy breakups include negotiation and compromise. Do not blame or join in blaming the other parent, listen to what they are saying and say how hard it is for them. It is normal for any child whatever age to have big feelings too. They may feel it is their fault, do tell them it is not their fault. You need to say this more than once and I know this sounds obvious but this is especially in times of conflict. Do not assume they may be happy if you meet someone new. Ensure that they know that you will continue to have special time just with them. This will help any rivalries that may emerge between your children and a new partner. They may be upset, angry or anxious at this time but they can be helped to manage the ups and downs, they can readjust healthily within two years of separation. If appropriate, give your child time to settle with the idea and try not to change their home, school rapidly or if a spouse moves out too rapidly. 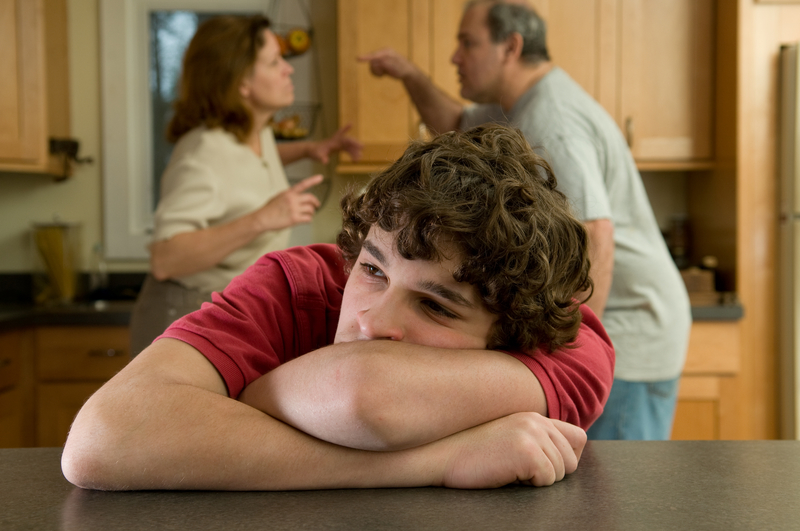 sometimes parents want to avoid the anger that leaving ensues but it really helps to talk it through prior to leaving. Try not to make any further changes in the subsequent two years. This will give them time to readjust. So keep talking if you can even if it means doing it via email, it can take the sting away from face to face contact. If you want to keep in contact with your child, write them letters. Do not blame the other parent.